The recently concluded edition of ITB Asia marked the opening leg of Frozen Lime Asia’s outsourcing dreams. ITB Asia is one of Asia’s largest travel trade events and marked its 10th anniversary with a deep focus on business travel, corporate travel and MICE. 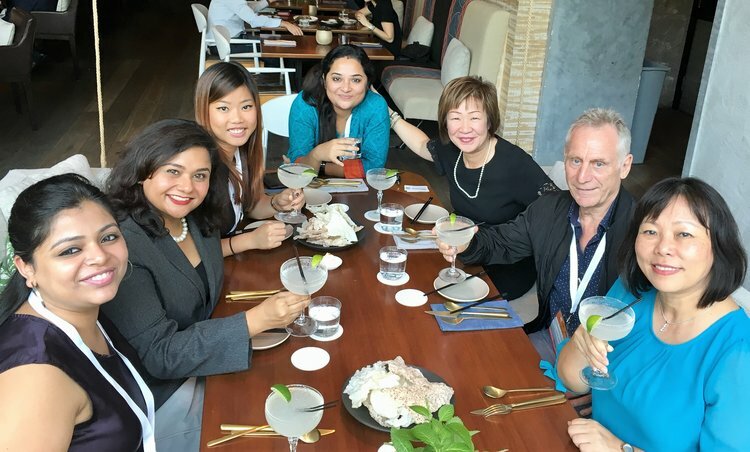 In conjunction with ITB Asia 2017 in Singapore, Frozen Lime Asia announced that hospitality brands can now outsource their revenue, distribution, sales and marketing functions to the company. The announcement was made by Frozen Lime Asia, CEO and Co-founder, Jagdish Sandhu. The 2016 born company was established to be an independent and preferred partner for Revenue, Distribution, Sales and Marketing Management for Asia’s tourism and hospitality sectors. Working with clients from these sectors, Frozen Lime Asia helps to evaluate market demand and optimise revenues, build awareness, generate demand with marketing campaigns and communications and drive sales, ensuring that clients are getting the right mix to achieve business goals. The aim is to strategically devise business advice at every stage of the sales and marketing cycle to forecast and maximise on channels to achieve the required results. 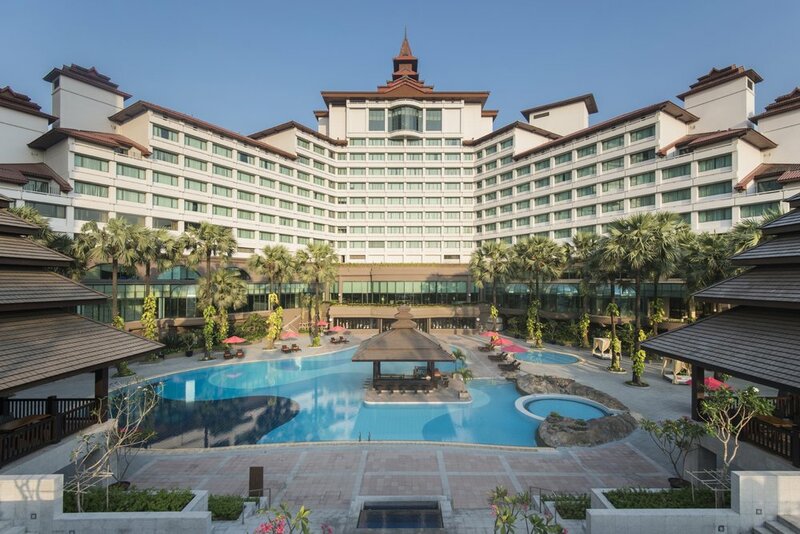 ITB Asia which had around 940 exhibitors in attendance and over 950 buyers from the MICE, corporate and leisure sectors, while witnessing 79.5 pc buyers from Asia Pacific and Oceania provided an easy platform for the outsourcing announcement. Frozen Lime Asia hosted a Media Lunch to separately announce the company’s specialised services for Hospitality and was joined by Jagdish Sandhu, CEO and Co-founder, Serene Law, VP and Co-founder and Aileene Thangaveloo, Director, Marketing.